Hines is expanding its multifamily business into Arizona and Colorado, which both have growing demand for multifamily. Arizona and Colorado are among the top multifamily target markets on the West Coast. 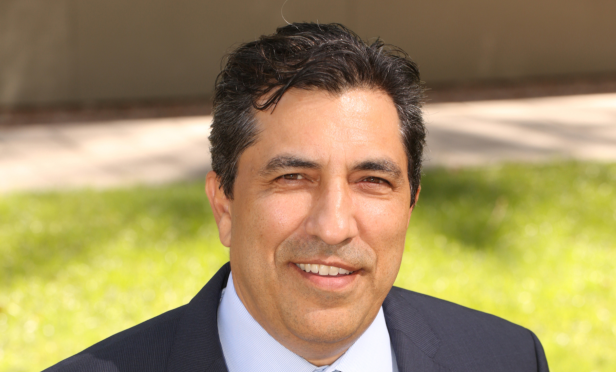 Hines is now expanding its multifamily business in the two markets, and has tasked Robert Trujillo, who was recently hired as a managing director, to expand in the markets. Hines already has a presence in these markets, but the recent growth in these markets and improving fundamentals has encourages the investor to grow its presence in the markets. There is a frenzy around opportunity zone projects, but investors need to remember the social impact component of the legislation.